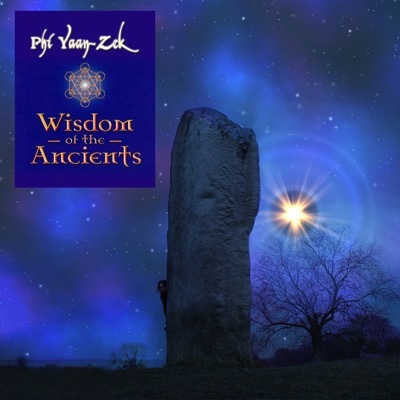 This is the soundtrack music I originally produced for the Wisdom of the Ancients multi-media exhibition and documentary. The music was written to be deep, atmospheric and evocative with an equal sense of wonder and gravitas. I took inspiration from the mysteries and lost knowledge of the ancient world together with my love of soundtrack composers such as John Barry, Hans Zimmer, Howard Shore and my early childhood fascination with the music of Jean-Michel Jarre.